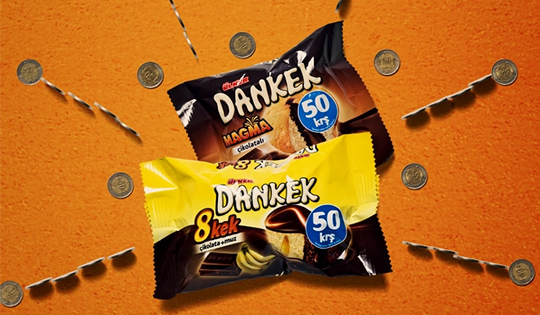 Here are two short ads we made for Dankek. The agency brief asked for a stop-motion aesthetic. We decided to shoot all of the elements live, but do the animation itself in After Effects. In fact Quba developed a pretty cool expression toolkit for creating random imperfections and errors in the object movement, especially for this project. The on-air version of this ad went through quite a few changes, but we would like to present you with the original director’s cut, featuring the timing, elements and colors as originally intended by imago.